You found your dream home at a dream price and swooped in before anyone else could buy it. You've lived there for years, making it your own. 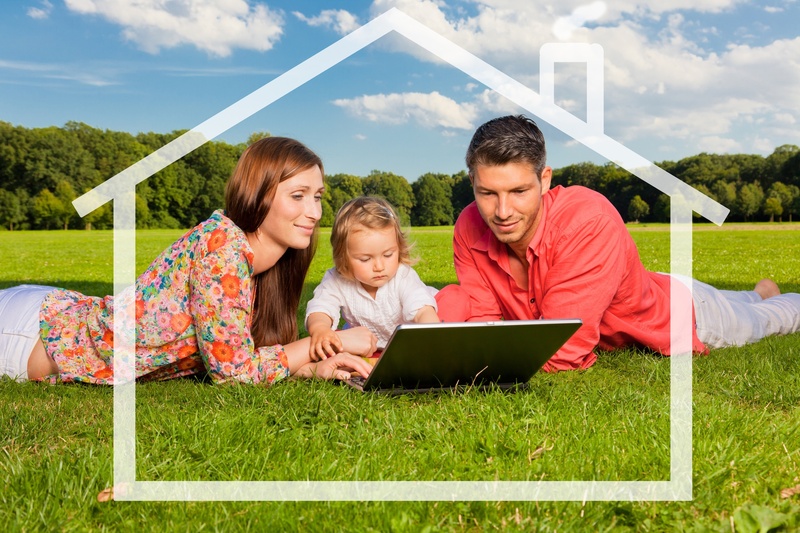 Looking forward to making some home upgrades to your house? You've definitely come to the right place. 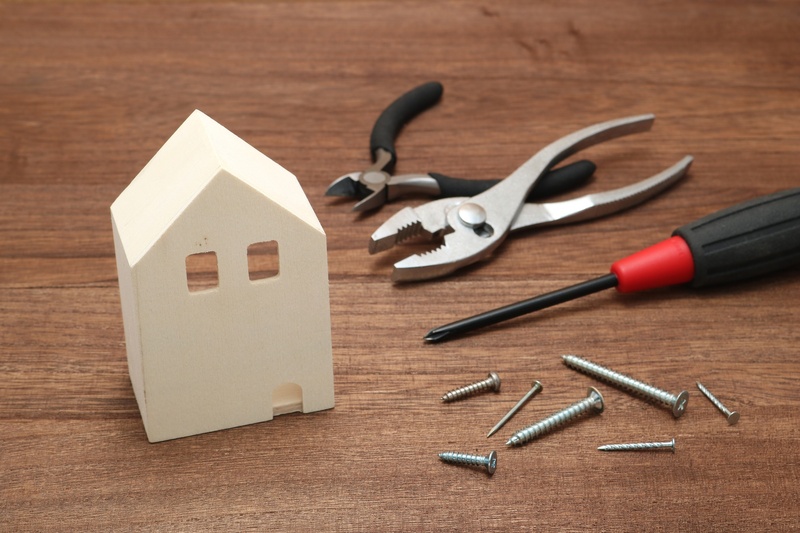 Small house renovations are always a fun and challenging way for your spouse or family to come together and make things happen, and it's even better when you decide to take a craftier approach. We think you'll like the example we have here for you, all of which are perfect to get your creativity on. For the most cost-effective way to promote the sale of your home or business, virtual home staging is the way to go. Learn the how to stage your home with the five hottest trends of the year. Selling a home or business isn't easy. In fact, it can be downright challenging. The realtor will probably want you to stage it if they don't do it themselves. Want to keep up with the latest home design trends and wow your guests? These interior design styles will rock in 2018, so check them out for inspiration! Can't decide between a contemporary design and rustic home decor? Here is how to combine these styles for a stunning interior! 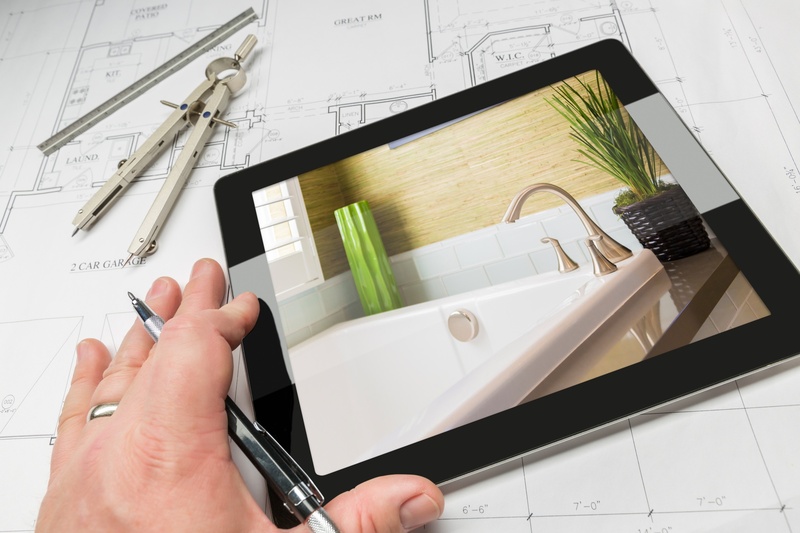 In 2015, U.S. home improvements and repairs amounted to more than $326 billion. While some of these aimed to make homes more comfortable, others took place to increase retail prices. One of the best ways to boost a property's retail price is to give your home a timeless design. And, what better way to achieve this than by blending rustic home decor with modern staples? In this article, we're going to tell you how to mix the old with the new to achieve a home decor that is both modern and warm. If you have bought a new house or have old-fashioned pieces in your home, use them. Some of the most common types of pieces include mason jars, vintage glass or silverware, and even Venetian blinds. While you can use them as they were intended, you may find it more exciting to repurpose them for use as something else. Mason jars are both functional and decorative. You can use them as glasses or jam jars. You can also use them as plant pots or candle holders. Venetian blinds can add a rustic touch to the outside of a renovated cottage. You can also repurpose them into furniture. For example, a bench in your dining room or garden. Glassware is good for much more than having a drink. Flea markets and thrift stores are home to various types of bottles and glasses. You can repurpose these by transforming old glass bottles to make a bedside lamp, for example. You can also use them as vases or candle holders. New furniture can provide the perfect balance between rustic and modern. One of the best value home remodeling tips is to update the kitchen. People spend most of their time in the kitchen, and fittings today are often minimalist and modern. Choose modern bathroom fittings as well. This is especially true with the bath, shower, and sinks. Incorporating these newer furnishings into your rustic decor will allow you to achieve the perfect balance between old and new. To create a rustic home decor, add raw and natural elements to your spaces. Deadwood is one of the most effective materials to achieve this. From wide plank wooden floors to paneled wooden walls, the opportunities are endless. The more natural and raw the materials are, the better. You can even decorate your home with rustic staples such old barn doors or wooden crates. Choosing mirrors with wooden frames as well as woven baskets will also add a shabby chic tone to your home. The organic nature of wood is perfect for making a house more homely. Don't forget about your textiles. Woven textiles add warmth to any living area or bedroom. When it comes to choosing which materials to use, you should consider the Feng Shui of your house. Some parts of your home will thrive energetically with wood while others won't. Energetically speaking, wood is the best choice in the east side of your home. Natural materials are best in the south and south-west parts of your home. Raw textures are great but don't forget to add modern materials to your rustic home decor. A bit of shine and sheen from metals can add a futuristic and modern feel to a home. You can achieve this by choosing quartz, stainless steel, or aluminum countertops. These materials are great for modernizing kitchens and bathrooms. Metal appliances look and feel more high-end. The key to incorporating these into your rustic home decor is to avoid pairing them with cheaper materials. For the bathroom, consider using subway tiles. These are both classic and modern. From a Feng Shui perspective, you should opt for metal and glass materials in the north and north-west parts of your home. While materials and furniture are important, it's important you keep your home minimalist. The combination of the right pieces and the right layout will help you achieve the perfect balance between a modern and a rustic home decor. A minimalist home is modern but also brings out the more rustic accents on show. This blend also keeps a home feeling cozy. In nature, you will often find bright and vibrant colors. That said, the best way to incorporate a rustic feel into your home is to use more muted tones. Stick to earthier, more natural tones such as beige, brown, pine green, and maroon, to name a few. These colors are calming and soft on the eyes. White is a modern color that can add to a minimalist style. It can become quite flat if not balanced with the right accents. 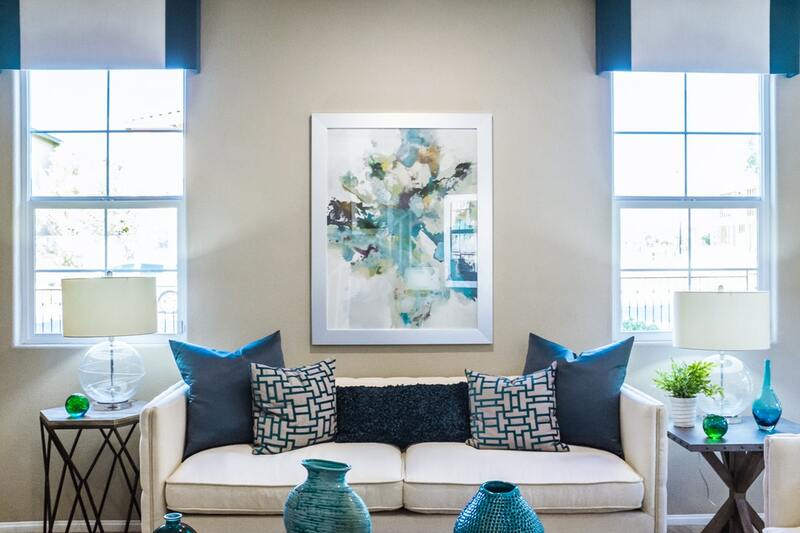 In this case, use contrasting colors to brighten your spaces and add mother nature's tones to your home. The key to creating the perfect balance between modern and rustic is keeping things simple with bold accents. Keep things neutral with touches of color. The easiest way to combine an earthy rustic style with a modern design is to keep an open floor plan. By doing so, you'll maintain the natural architecture while pulling in modern furniture. Large windows or glass doors opening up onto your garden or courtyard are a great way to mix nature with your modern staples. This will also add a level of continuity to your home. The rooms in your home will be separate but without walls dividing them. This is common in kitchen and dining spaces where only an island separates the two. Your house will feel bigger, and thanks to the extra natural light, you may find that your electricity bills become lower. Visualizing the balance between your modern and rustic home decor is key to you achieving your goals. If you want to find new ways to streamline your redecorating process, contact DesignBlendz today. We're a team of creative thinkers, architects, and designers dedicated to helping you reach your goals from design to development. 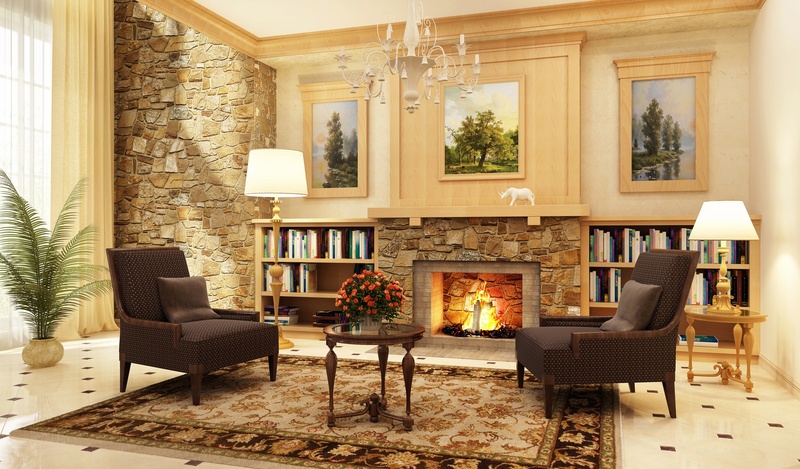 Fireplaces are not just for the wealthy. Nowadays, there are hundreds of fireplace design ideas that fit into any budget. Here are our favorite picks. A study by the National Association of Realtors in 2007 showed that having a fireplace in the home could increase the value up to $12,000 in some markets. Ready to update your interior with a fresh coat of paint? Take a look at the hottest house paint color trends of the year with our helpful guide. If your walls could talk, they'd say "repaint me, please!" and you'd be smart to listen. Just because a home is perfectly staged, doesn't mean buyers don't notice unfinished design details. Learn how to avoid these disasters with our helpful guide. Selling a home isn't exactly a cake walk. There are a ton of things to keep in mind during the entire process. You've heard of man caves, right? Now it's the ladies' turn to have their own space. Say hello to the female version - she shack. When we think of man caves, we probably picture Sunday night football and stocked fridges- a space a man can claim, with all the trappings of the masculine aesthetic. Women have answered this men's-only retreat concept with their own version - the she shack! 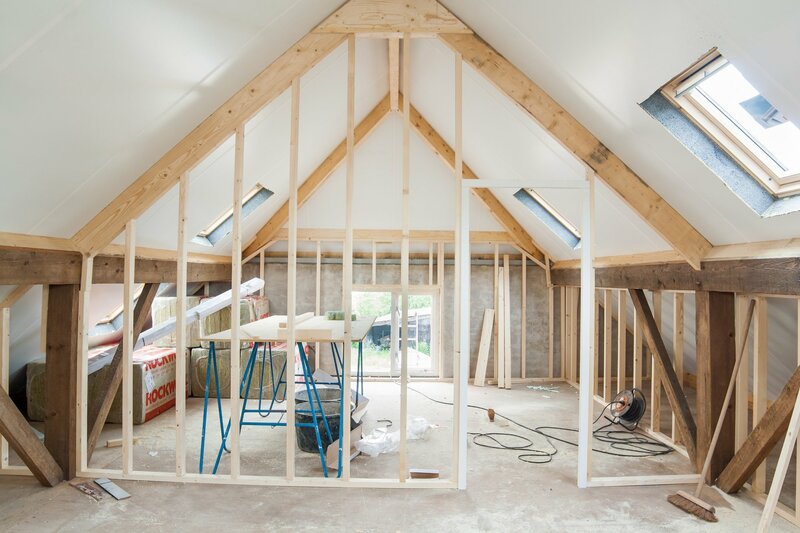 Converting attic space can be a great way to add value to your home but before you decide, make sure to read our guide to loft conversion regulations. Are you looking to add an extra 25% resale value to your home and increase your living space at the same time? You could add a new office or even master bedroom by converting your attic into a functional loft space.